Welcome to Greenbrier Valley Church of the Nazarene. Here in our services and various ministries you will hear of full commitment, complete surrender to Jesus Christ, and the cleansing, empowering presence of the Holy Spirit. We firmly believe in being totally sold out to Christ! Enthusiastically embracing the historic Wesleyan message of heart holiness, we're convinced that it's the only way to live a joy-filled, victorious life in Jesus Christ. 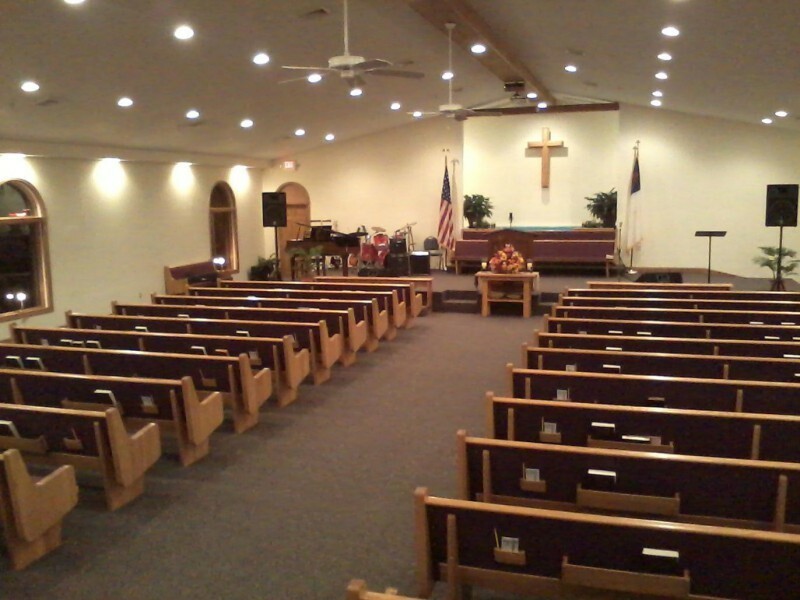 Come join one of the friendliest congregations in the Greenbrier Valley. You have found your church home—be a part of us! Mailing address: 167 Dawkins Dr.